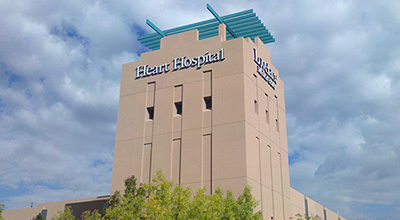 Heart Hospital of New Mexico providers are committed to quality and the delivery of compassionate health care. Mark Bieniarz, M.D., F.A.C.C., F.S.C.A.I. Geoffrey A Kunz, M.D., F.A.C.C. Sean Mazer, M.D., F.H.R.S., F.A.C.C.